This website, GrimReaperTactical.com is comprised of two different, Marine veteran-owned companies. Before we get to the specifics of each one, let me state this is not the same Grim Reaper that sold 300 BLK barrels. We are totally different people who liked the domain name. We are God and Country Munitions and Range Day Media. We’ve both worked for the gun industry for a long time and have grown tired of the lack of quality ammunition at a decent price point. So, we decided to team up together in this venture to bring you brand new bulk ammo with free shipping. As of right now, there is no once-fired brass on our website, and we don’t give you any cheap, plastic “ammo cans” that usually break after a month of use on the range. We only give you what you need: Ammo to train for whatever lies ahead. 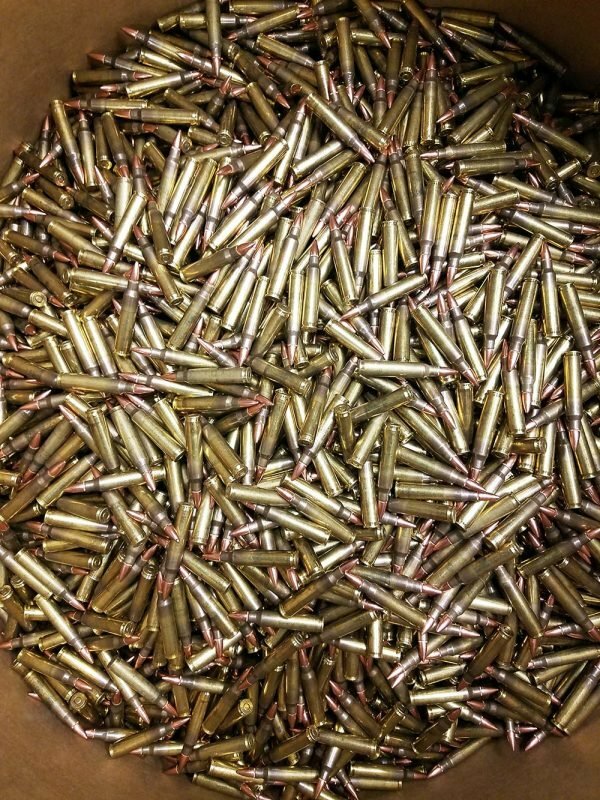 Our ammo is new, primed from the factory, never fired brass, with great components like bullets from Hornady. Range Day Media, LLC, does business out of North Carolina and is a digital marketing company who represents numerous different outdoor and other gun industry partners. Range Day manages social media accounts, handles SEO, and many of the day to day PR aspects of marketing to include getting product into the hands of qualified persons for review. The owner is a Marine Veteran, has worked for the gun industry for many years, and owns more guns than he can remember. His name is Joshua Gillem. God and Country Ammunition, LLC, does business out of Pennsylvania and is also a Marine veteran-owned company. The owner has worked for the gun industry for many years, and has been manufacturing ammo for nearly as long. His name is Andy Thony. 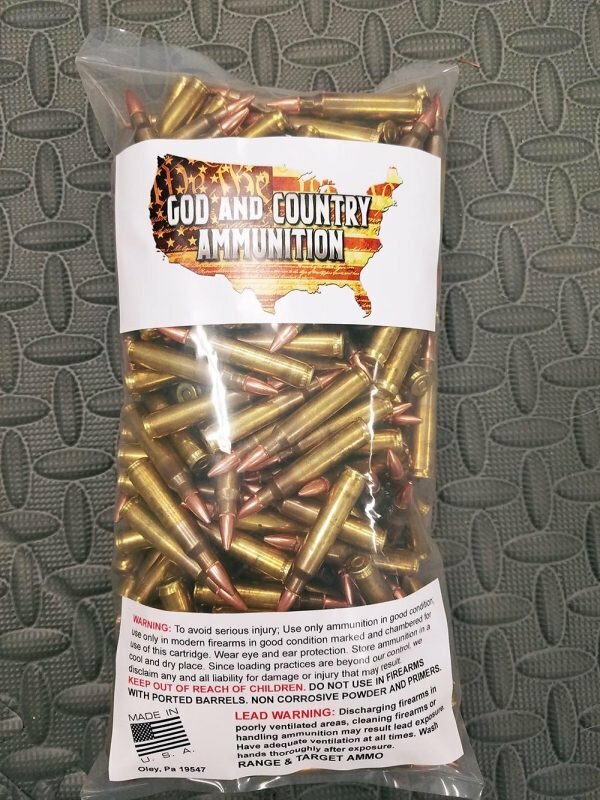 Each component of God and Country Ammo is produced right here in the USA, by Americans. When you buy from us, you support an American Small Business. If you want to get technical, you’re actually supporting two American businesses. Each component is American sourced and high quality. While we can’t tell you our gun powder, we can tell you that it burns clean. Also, we use brand new Lake City Brass that has been primed from the factory and Hornady FMJ Boat Tail bullets in our Bulk 223 ammo. We are working on some great things and other calibers to include rifle and pistol, will be coming your way soon so stay tuned.